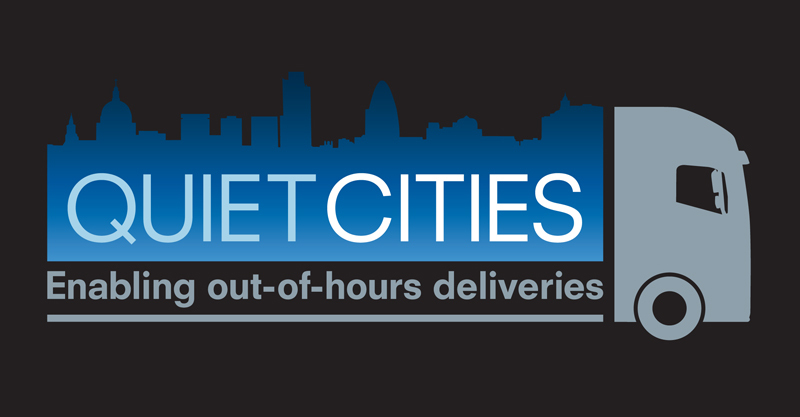 The Quiet Cities video is now live on the event’s website, showcasing highlights of November’s two-day global summit at Twickenham Stadium. 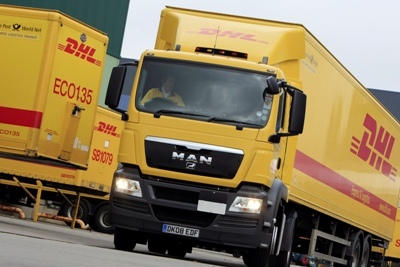 DHL Supply Chain has been delivering a huge uplift in online orders experienced by Debenhams this Christmas. 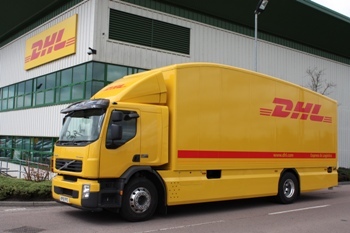 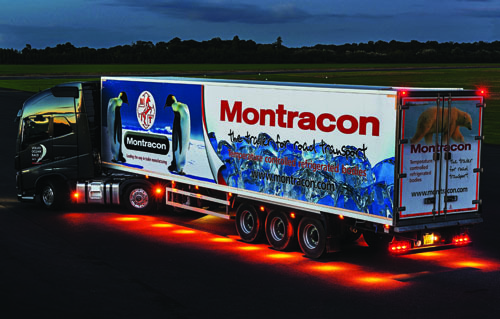 Scania (Great Britain) has awarded a three-year contract to DHL Supply Chain to manage its aftermarket parts distribution in the UK.